This beautiful Reader’s Digest Best Loved Books for Young Readers features an entire library of wonderful classics. 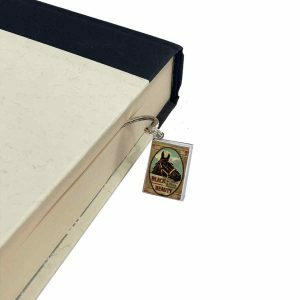 It’s the perfect decorative book decor for any room in the house. 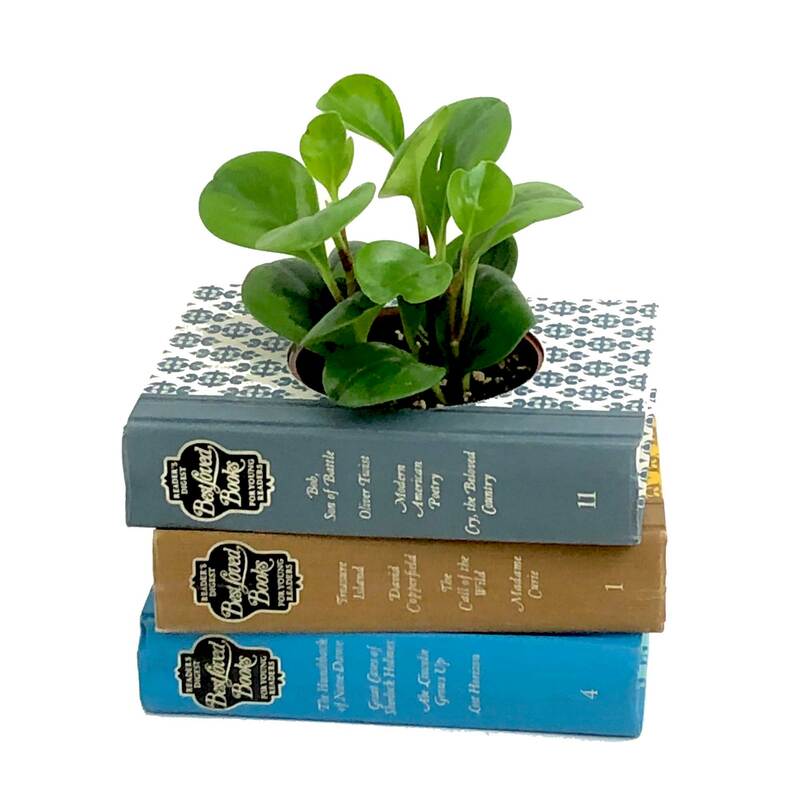 From book planter to table centerpiece this wonderful book planter has so many uses. It’s also versatile in any room from kid’s room to dining. Just add your favorite plant and display. 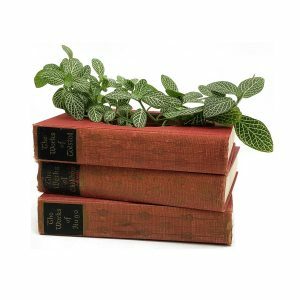 Features three Reader’s Digest Best Loved Books . 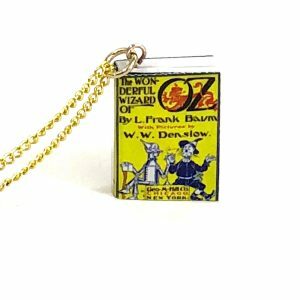 12 classic literary titles are featured on the spine from Oliver Twist to Lost Horizon! 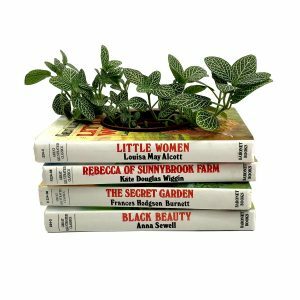 Each book planter is a unique creation and will make a wonderful gift for the plant or book lover in your life. Click here for morecute ways to plant succulents. Measures approximately 8″ x 6” x 4-1/2” including the provided plastic pot.